Nizam Malek Blog: Today I feel..
Today is 7 March 2011. Today I feel a lot of things. Today I feel the chest tightness. Today I feel monday blues. Today I feel super stressed up. Today I feel super confused. Today I feel deep nervous. Today I feel a bit scared. Today I feel crazy cold. Today I feel a bit relief. Today I feel really tired. Today I feel I could not sleep. Today I feel I should not give up. Today I don't know what should I feel. They're all jumbled up in seconds in my mind and heart. 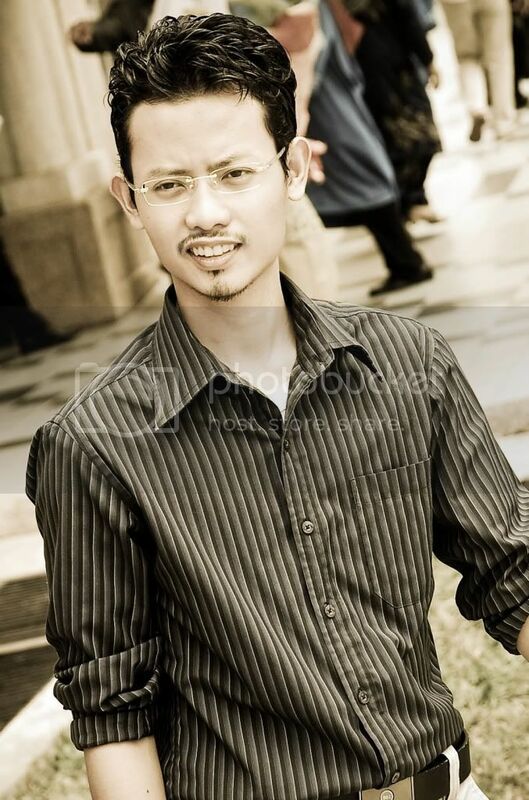 It's 7 March 2011... Oh Allah, I pray to You for the most pure serenity and guidance.. Amin..
be strong abang - i love you! take a good care of ur self! !